How do we make the best hot sauce UK? 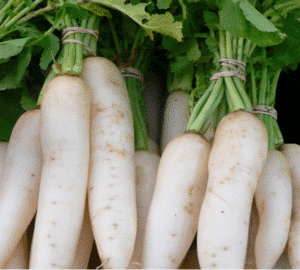 We make our sauce with umami and umami comes from our aged pickled daikon. Ooft! is a small artisan food manufacturing company located in the Scottish Borders. This is a hot smooth tasty pepper sauce with plenty of umami and is laid down like fine wine. and takes time to mature. Depending on batch, the colour and heat can vary due to the peppers themselves, but the taste is consistent. Ooft! 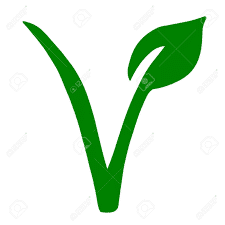 is a vegan product. So what makes it special? Lancelot Paul (Rudy) DeCoteau – was a man who loved peppers. We dedicate the site to his memory. He grew peppers and he experimented over many years with pepper sauce. His daughters remember him, every day putting out his huge glass jars of sauce to warm in the tropical sun. He tried many recipes and eventually was happy and it is this recipe, handed down, that is the core of our products. Rudy passed away in 2008 but his memory, his recipe, and his love of peppers continue with his daughters. One of his daughters married an Englishman and they moved to Scotland. They decided to continue the proud tradition, and thus Ooft! hot pepper sauce was born. After all the finest pepper in the world (Scotch Bonnet) was named after the Tam O’Shanter a Scottish hat. We bring the clear waters of Scotland (the same used to make uisge beatha, the water of life, commonly known as Scotch) to the heat of the Caribbean pepper in a unique blend. This is our Scotch Bonnet Pepper Sauce. 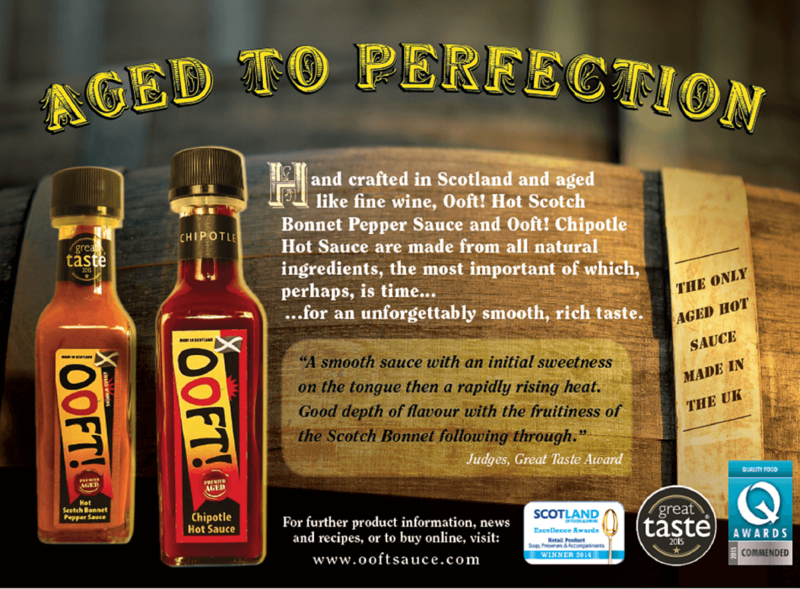 Our sauce is hot and it is at the high end of the official scotch bonnet range which is 80,000 – 400,000. Ooft! is about 250,000 Scoville units. We do not make a sauce to win awards as “hottest”. Our concentration is on flavour and smooth taste. We view Ooft! as a condiment that should be on every dining table along with pepper and salt. Aging slowly brings out the unique fruity taste of the scotch bonnets. Ooft! is fully checked and certified by our local authority for food health and hygiene. Like all small artisan producers we rely on online sales to be able to supply to people where there is no shop selling Ooft!. As we have explored ways to make it easier to find our products we have found some search terms that seem to help. The worlds best hot sauce?